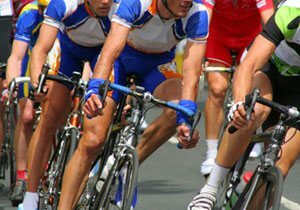 How Do Professional Cyclists Handle Traumatic Brain Injuries? 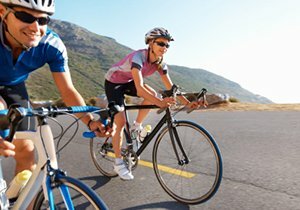 Concussions are some of the most common reasons cyclists seek emergency care after a bicycle accident. Even in the world of professional cycling, athletes are at risk for the common brain injury. Concussions in professional cycling were taken more seriously after Chris Horner crashed his bicycle during the 2011 Tour de France. After displaying signs of disorientation and confusion, the professional cyclist attempted to climb back onto his bicycle and finish the race. Unfortunately, Horner continued to suffer from dizziness and confusion for months after. In the past three years, managing concussions in the sport of cycling has undergone changes. Cyclists can learn a lot from the UnitedHealthcare (UHC) Pro Cycling team. UHC has recently developed a new cognitive analysis capable of accurately and quickly detecting concussions, so athletes can get prompt medical attention. Before the beginning of a racing season, cyclists are asked to perform a series of baseline tests. These tests are used for comparison in the event a cyclist receives a concussion. For example, cyclists are asked to stand on both feet with eyes closed for 20 seconds, and every time a balance correction is made, a health professional makes note of it. 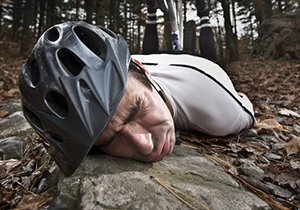 If a cyclist receives a concussion, he or she will be asked to perform the same tests so health care professionals can compare to the baseline results. 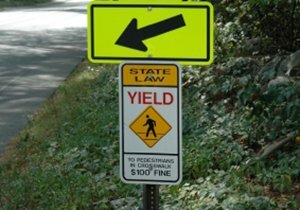 How Common are TBIs and Bicycle Accidents? Sustaining a brain injury during a bicycle accident can happen to anyone, and it is important that cyclists learn the symptoms of concussions so we can help one another. 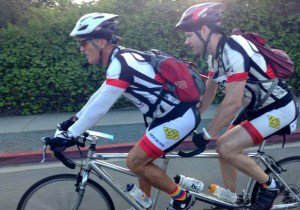 According to the American Association of Neurological Surgeons (AANS), 86,000 cyclists sought medical attention for brain injuries in 2009. Surprisingly, data from the AANS suggests that there are more brain injuries in cycling than football. Frederick M. Dudek is a San Diego bicycle accident attorney and proponent of bicycle safety. To receive updates on Dudek Law Firm, we encourage our readers to follow us on Facebook and Twitter. Did You Know? 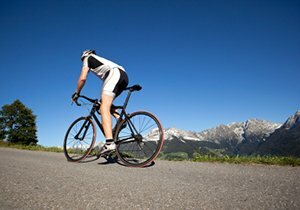 The average speed of cyclists during the Tour de France is 25 to 28 mph on flat terrain, making accidents far more dangerous for professional cyclists. ← Are Bicycle Accidents a Growing Problem for California Cyclists?